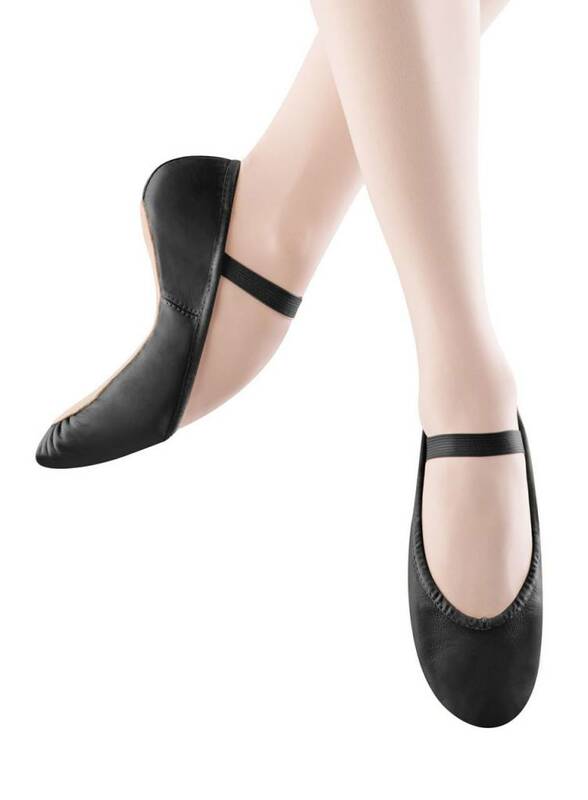 Bloch's classic full sole leather ballet shoe. Leather allows the shoe to breathe and stretch as your dancer grows. Sizing: same as US kid's street shoe for snug fit, 1/2 size up to allow for growth. Widths A(narrowest) to E(widest). Cotton lining and pre-sewn elastic.